My daughter enjoys cake decorating and she’s very creative. 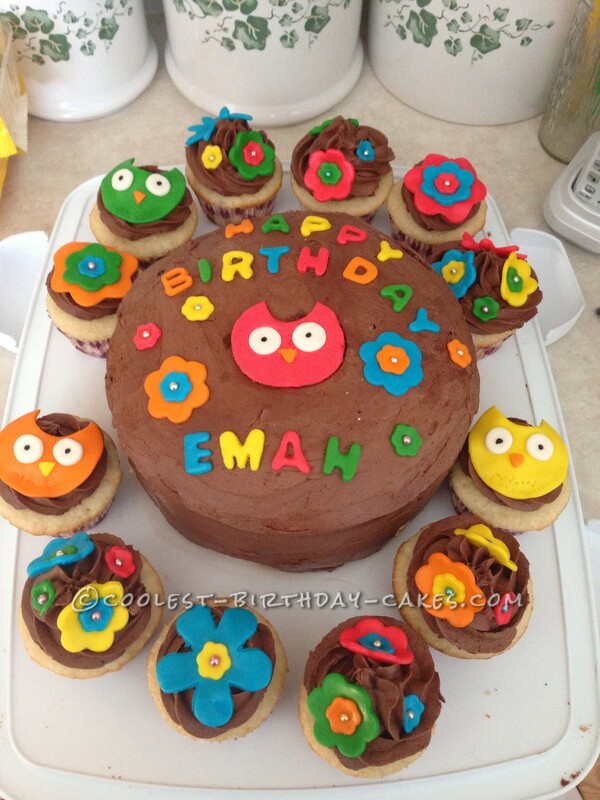 This cake was created for her 8 yr old sister (Emah)! When this cake was created it went through some tough times! Lol. Everything was done by hand no special molds or cut out machines or letter cutters! The fondont used is a marshmallow fondont! Not easy to work with but considering it turned out awesome! Birthday cake idea Posted by Sheri S.